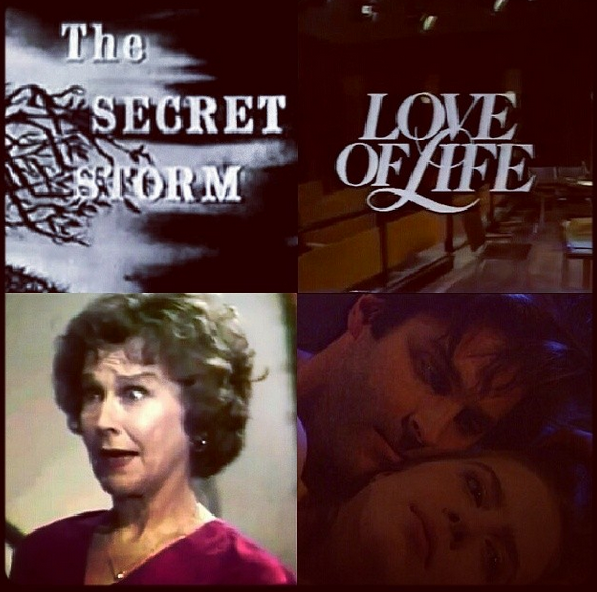 1954: CBS daytime soap opera The Secret Storm premiered. 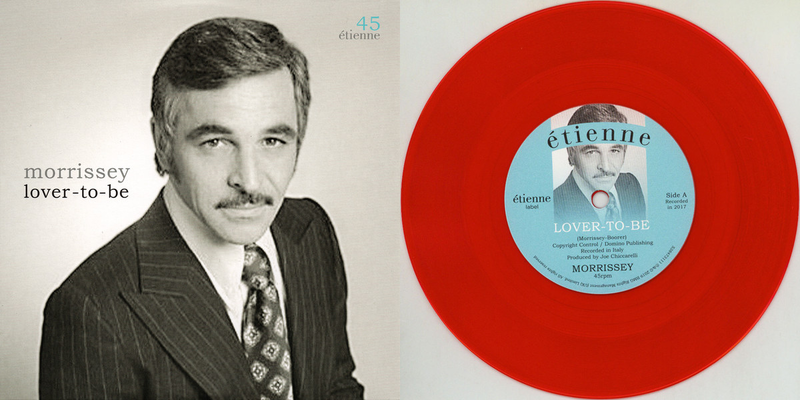 1980: CBS aired the final episode of Love of Life. 1980: The Edge of Night's Nola admitted she was Mrs. Corey. 1994: As the World Turns' Holden and Lily reunited in the bell tower. 1954: The Secret Storm premiered on CBS. The daytime soap opera was created by Roy Winsor. Read "Remembering Woodbridge: A History of the Late, Great 'Secret Storm'" here. After 20 years, CBS canceled the show with the final episode airing February 8, 1974. Listen to Joan Crawford's appearance on the show here. The premiere episode from 1954 was not archived, sadly, but you can watch an episode from 1955 below. 1968: On The Doctors, 12 year old Danny (Donnie Melvin) was hurt that Ruth Winters (Ann Whiteside) was intent on adopting a baby instead of him. Later, Ruth argued with her husband Bill (James Noble) about her erratic behavior. Meanwhile, in room 1208 of the seedy St. Mark's Hotel, a terrified Liz Wilson (Pamela Toll) fought off Joe Finch (Joel Fabiani) and escaped through a bathroom window. 1972: On Another World, Alice (Jacqueline Courtney) and Steve (George Reinholt) shared their concern about Lenore with Russ and Paula. 1979: On Ryan's Hope, Jill (Nancy Addison) faced complications during surgery. 1980: After a run of more than 29 years, CBS aired the final episode daytime soap opera Love of Life, created by Roy Winsor in 1951. The original story was the tale of two sisters, Vanessa Dale (Peggy McCay) and Meg Dale (Jean McBride). 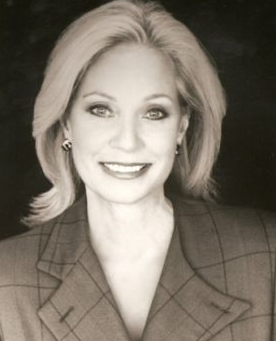 Audrey Peters played the role of Van during the show's final 21 years. Note: CBS aired the final half-hour episode of The Young and the Restless. It expanded to an hour the following Monday. 1980: On Guiding Light, Roger (Michael Zaslow) planned to kidnap Chrissy from the charity bazaar. 1980: On The Edge of Night, when Steve and Deborah (Frances Fisher) confronted Nola about masquerading as Martha Corey, she admitted it was true. 1985: On As the World Turns, Kim's mind was filled with memories of her sister, Jennifer Ryan Hughes, and what happened when Kim met Bob. Kim finally admitted she had gone to Florida to be with Bob, and arranged for them to run into each other. When their baby was later stillborn (Bob didn't know he was the father at the time), she felt alone and it was closest she came to wanting her life to end. Note: A couple of years later it was revealed the baby had actually survived (Sabrina). 1994: On As the World Turns, Lily (Martha Byrne) and Holden (Jon Hensley) reunited in the bell tower. 1995: On All My Children, Edmund (John Callahan) and Maria (Eva La Rue) danced the night away. 1996: On One Life to Live, David Vickers (Tuc Watkins) had a revenge fantasy involving Dorian (Robin Strasser) and Kelly (Gina Tognoni).